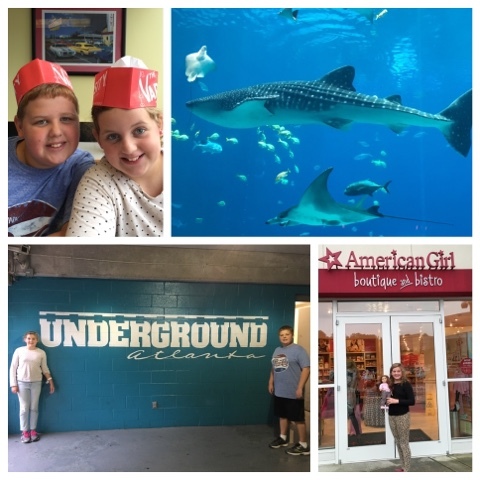 We enjoyed an exciting trip to Chattanooga and Atlanta on Fall Break. 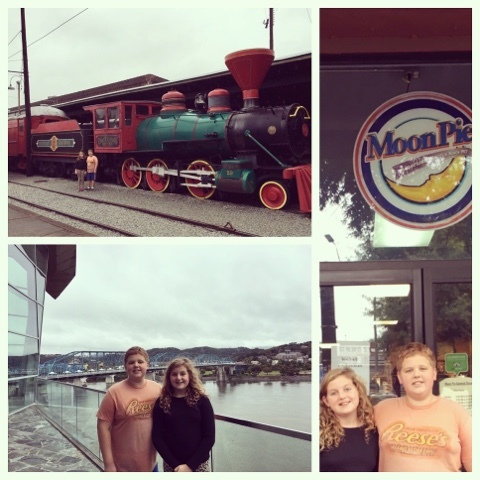 In Chattanooga, we visited the choo-choo, the Moon Pie general store, and the bridge, museum, and park downtown. In Atlanta, we loved the Georgia Aquarium. The whale sharks are so amazing and humongous. We also loved The Varisty, Underground Atlanta, and the American Girl store. It was nice to have a few days away as a family!